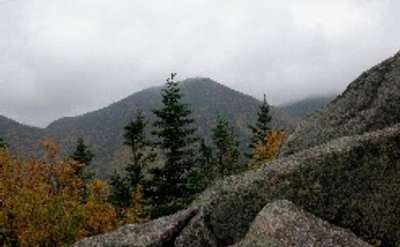 Adirondack High Peaks: Hike The 46 High Peaks Of The Adirondack Mountains! 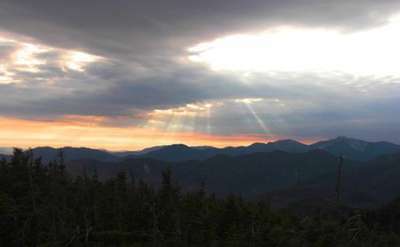 Explore the Adirondack High Peaks! 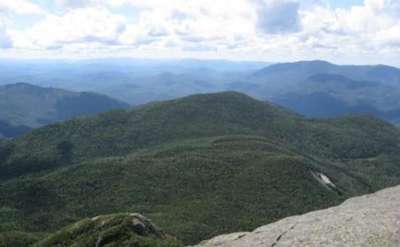 Hiking the 46 High Peaks of the Adirondacks is a goal for many hikers. 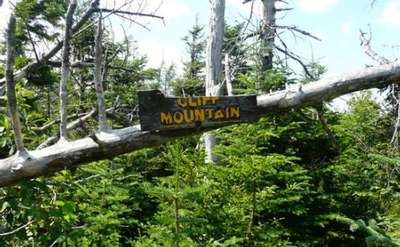 The below listings offer some information about the mountains, trails and directions to many of the trailheads. 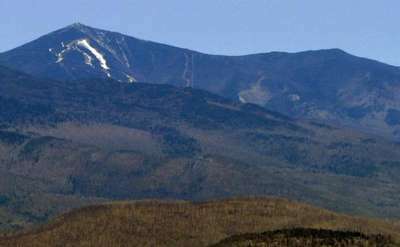 Have valuable information about a peak? 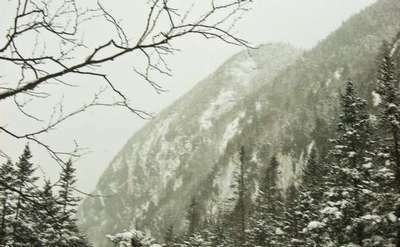 Add your review! 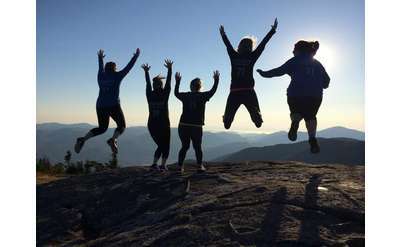 Simply go to the mountain and click "Add a Review"
Adirondack.net is pleased to offer multiple hiking resourses to help you choose your next hiking destination, prepare for a safe trip and even tips on how to use a compass! 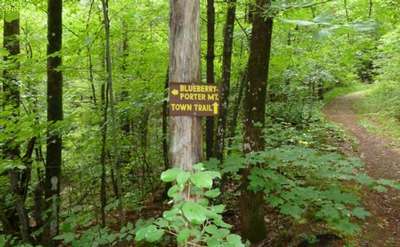 Looking for a quick, printable list? 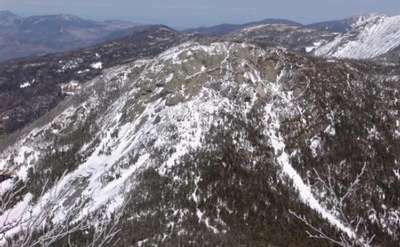 View our 46 High Peaks list here! 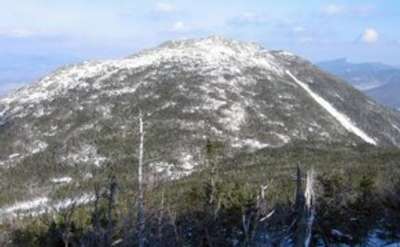 Grace Peak, formerly known as East Dix, is one of the 46 Adirondack High Peaks. 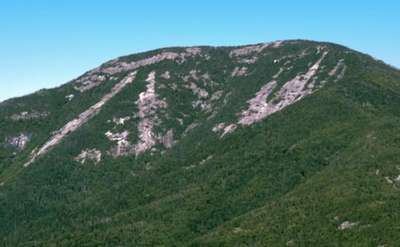 Located in North Hudson, the mountain has an elevation of 4,012 feet. 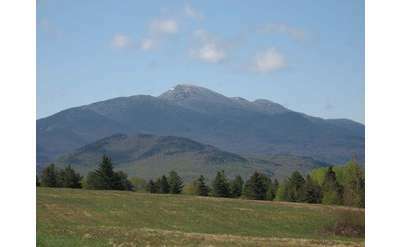 Giant Mountain is the 12th-highest of the 46 Adirondack High Peaks with an elevation of 4,627 ft. 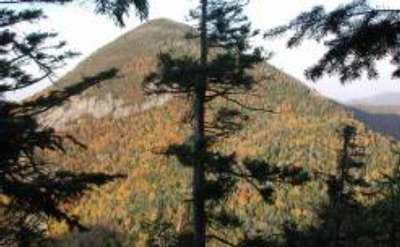 Standing at 4,840 feet, Gray Peak is the 7th tallest Adirondack High Peak. 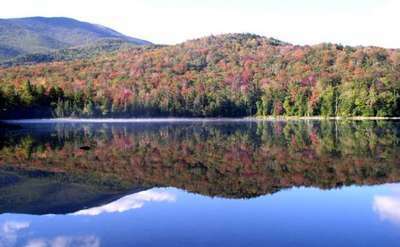 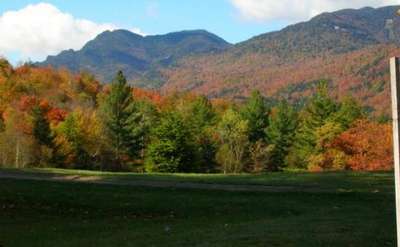 It is located in Keene Valley, fairly close to Mount Marcy. 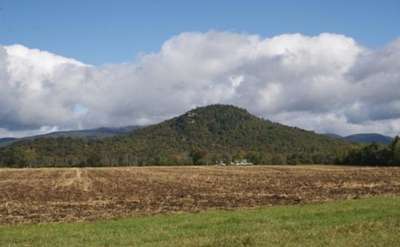 Table Top Mountain is the 19th highest mountain in New York State, with an elevation 4,427 ft.
Street Mountain is the 31st-highest of New York's High Peaks with an elevation of 4,166 ft.
South Dix Mountain is the 37th-highest of New York's High Peaks, with an elevation of 4,060 ft.
Mount Colvin is one of the shortest High Peaks, standing at 4,057 feet, which places it 39th out of 46. 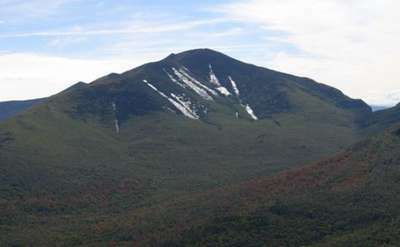 Porter Mountain is the 38th highest of the 46 High Peaks of the Adirondacks, with an elevation of 4,059 ft.
Nye Mountain is the 45th-highest of New York's High Peaks, with an elevation of 3,895 ft. 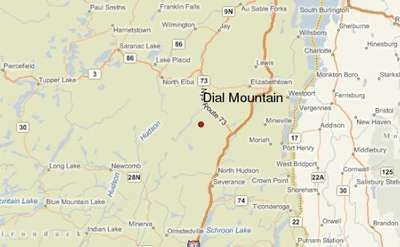 Dial Mountain is the 41st-highest of the Adirondack High Peaks, with an elevation of 4,020 ft.
Cliff Mountain is 44th out of the 46 Adirondack High Peaks, with an elevation of 3,960 ft.
Big Slide Mountain is the 27th-highest of the Adirondack High Peaks, with an elevation of 4,240 ft.
Seymour Mountain is the 34th-highest of New York's High Peaks, with an elevation of 4,120 ft.
Basin Mountain is the 9th-highest of the Adirondack High Peaks with an elevation of 4,827 ft.
Saddleback Mountain is the 17th highest peak in New York State with an elevation of 4,515 ft.
Macomb Mountain stands at 4,405 feet, making it the 21st tallest Adirondack High Peak. 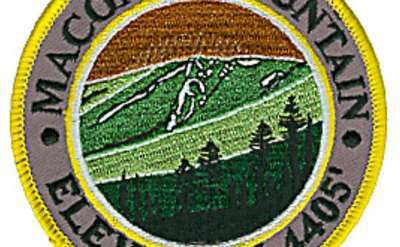 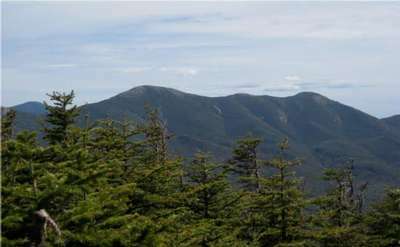 Located in the Dix Range, Macomb Mountain can be hiked on its own, or as part of completing the Dix Range. 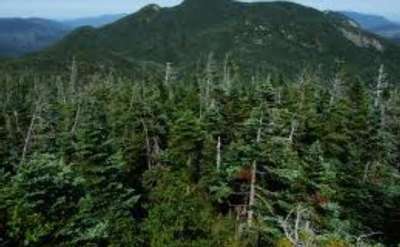 Algonquin Peak is located in the Adirondacks' MacIntyre Range in the town of North Elba, NY. 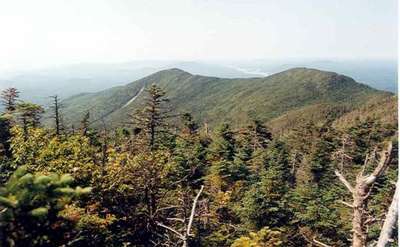 Algonquin is the second-highest mountain in New York State, and is one of the 46 Adirondack High Peaks. 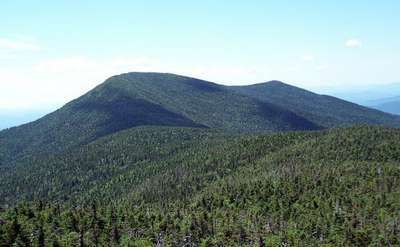 Dix Mountain is the sixth-highest of the 46 Adirondack High Peaks with an elevation of 4,857 ft. 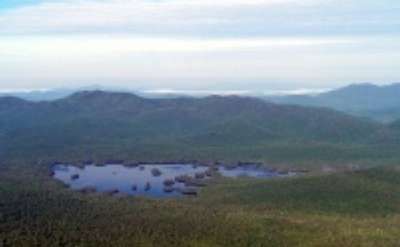 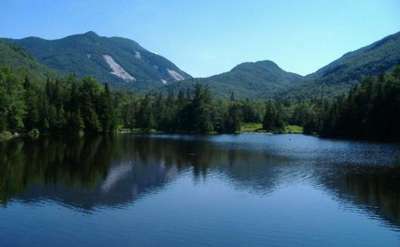 Featuring an elevation of 4,185 feet, Upper Wolfjaw Mountain is recognized as the 29th High Peak of the Adirondacks and is not recommended for out of shape or beginner hikers. 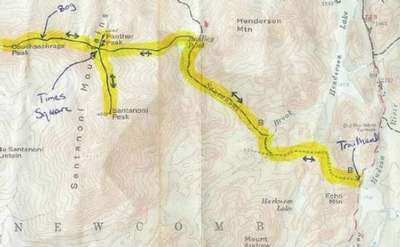 The trail is roughly 12 miles round trip and can be demanding. 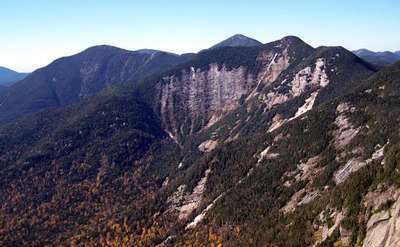 Cascade Mountain is the 36th-highest of New York's Adirondack High Peaks, with an elevation of 4,098 ft.
Allen Mountain has an elevation of 4,340' and is one of New York's 46 Adirondack High Peaks. 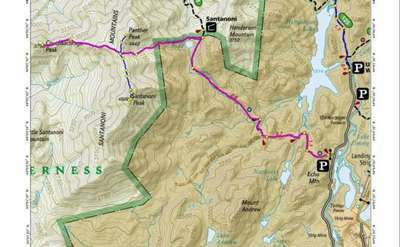 There is no official trail to Allen's summit, so most hikers follow a herd path and a series of logging roads. 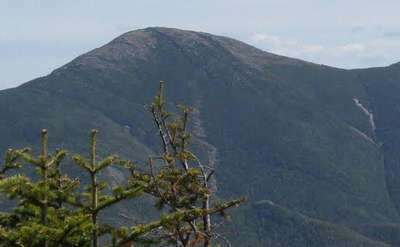 Mount Colden is the 11th highest peak in the Adirondacks. 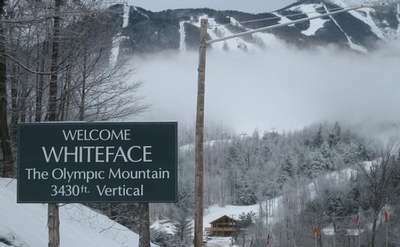 Its elevation reached 4,714 feet. 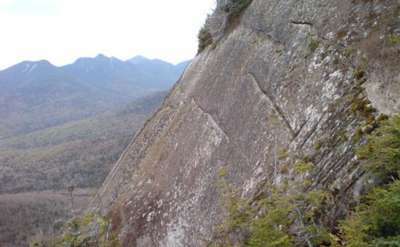 Its most prominent feature, the Trap Dike, is popular with both experienced hikers and rock climbers. 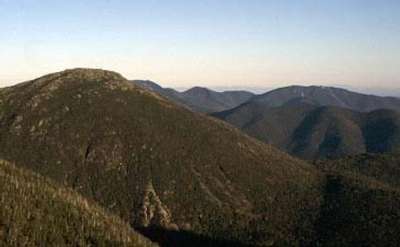 Gothics Mountain is the 10th-highest of the 46 Adirondack High Peaks, with an elevation of 4,736 ft.
Hough Peak is part of the Dix Range in the Adirondack High Peaks. 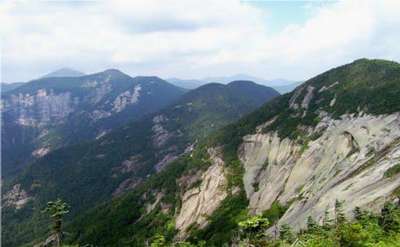 Its elevation is 4400 feet making it the 23rd tallest High Peak. 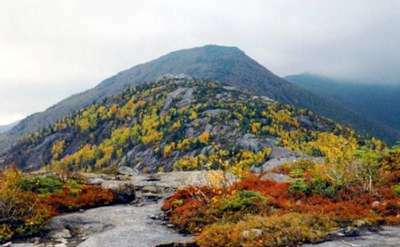 Seward Mountain is the 24th highest Mountain in New York State, with an elevation of 4,361 ft.
Panther Peak is the 18th highest mountain in NY State, with an elevation of 4,442 ft.
Sawteeth Mountain is the 35th-highest of New York's High Peaks, with an elevation of 4,100 ft.
Nippletop Mountain is the 13th highest mountain in New York State with an elevation of 4,620 ft.
Couchsachraga Peak is the 46th-highest of the Adirondack High Peaks, with an elevation of 3,820 ft.
Mount Emmons is the western-most High Peak and stands at 4,040 feet. 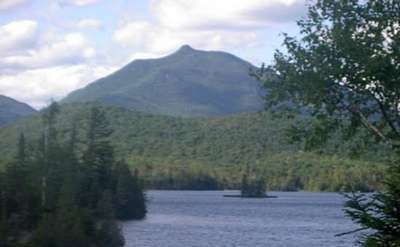 It is the 40th tallest mountain in the High Peaks. 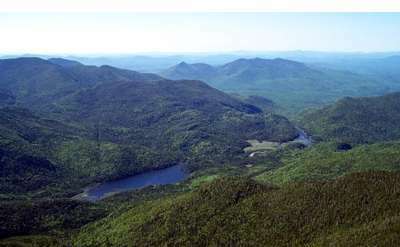 Esther Mountain is the 28th-highest of the 46 Adirondack High Peaks, with an elevation of 4,240 ft.
Phelps Mountain is the 32nd-highest of New York's Adirondack High Peaks, with an elevation of 4,161 ft.
Rocky Peak Ridge is the 20th highest mountain in New York State, with an elevation of 4,420 ft.
With an elevation of 5,344 feet above sea level, Mount Marcy is the highest peak in the Adirondacks and the highest mountain in New York State. 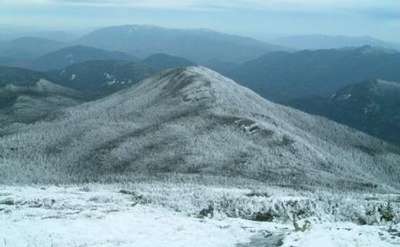 Blake Peak is the 43rd of the Adirondacks' 46 High Peaks, with an elevation of 3,960 ft.
Wright Peak is the 16th highest mountain in New York State with an elevation of 4,580 ft. 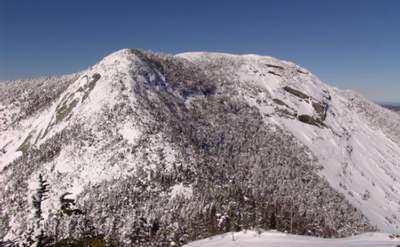 Standing at 4,960 feet, Mount Haystack is the third tallest mountain in New York State. 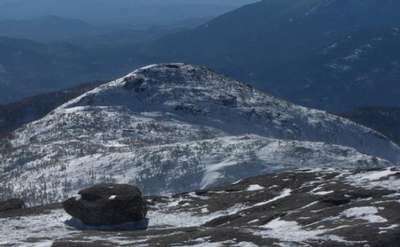 Its bald summit offers incredible views of the Adirondacks. 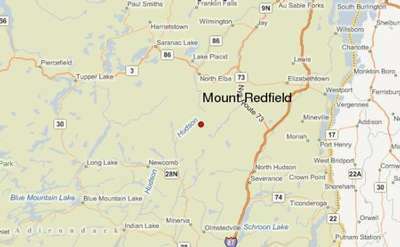 Mount Redfield is the 15th highest of New York State's Adirondack High Peaks, with an elevation of 4,606 ft.
Lower Wolfjaw Mountain is the 30th-highest of New York's High Peaks, with an elevation of 4,175 ft. Part of the Great Range, Lower Wolfjaw can be hiked on its own, or as part of a larger loop. 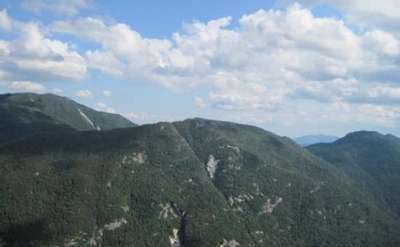 Armstrong Mountain is the 22nd-highest of the Adirondack High Peaks, with an elevation of 4,400 ft.
Whiteface Mountain is the 5th highest mountain in New York State with an Elevation of 4,867 ft.
Santanoni Peak is the 14th highest mountain in New York State, with an elevation of 4,607 ft.
Ranked at 25 of the 46 High Peaks, Mount Marshall stands at 4,360 feet. 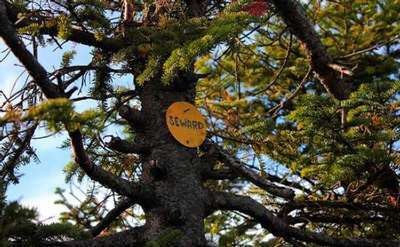 Its tree covered summit lends it to be a less frequented peak. 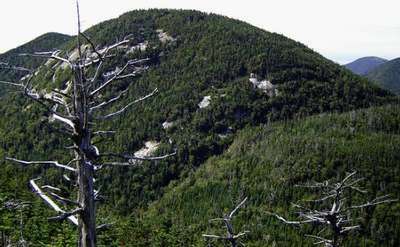 Donaldson Mountain, also called Mount Donaldson, is the 33rd-highest of the 46 Adirondack High Peaks with an elevation of 4140'. 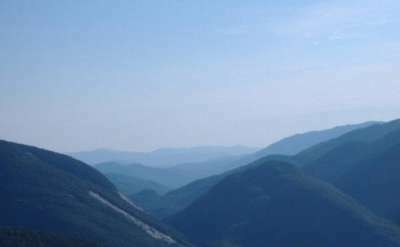 It is the middle peak in the Seward Range, with Seward Mountain to the northeast and Mount Emmons to the south. 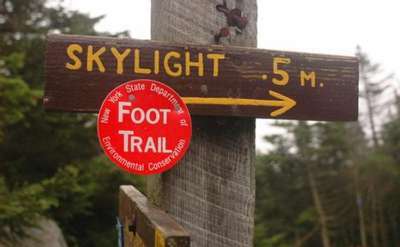 Mount Skylight is the fourth highest mountain in New York State with an elevation of 4,926 ft. 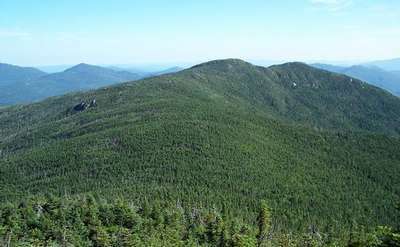 Standing at 4840 feet, Iroquois Peak is the 8th tallest mountain in New York State & the Adirondack High Peaks.